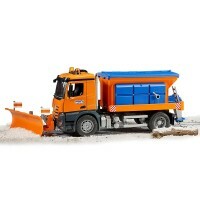 Clean the real or imaginary snow with Bruder's popular MB Unimog Winter Service vehicle with the functioning snow plow blade. 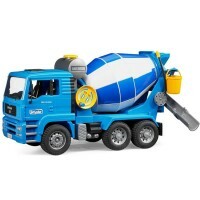 Winter road cleaning will be a blast with the new Bruder MB Winter Service Truck with Snow Plow! 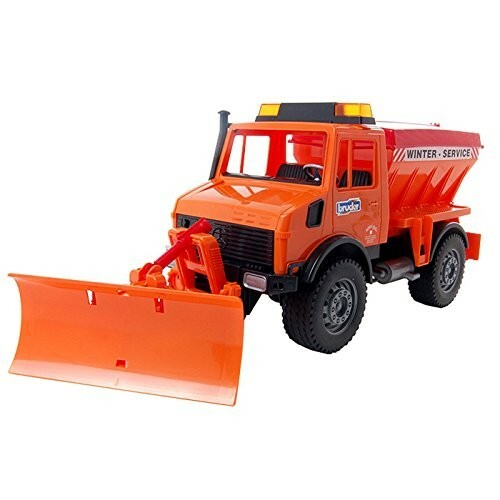 Clean the roads in your play room or backyard sandbox, or a driveway with real snow with this realistic snow removal truck made in scale 1:16 to the real vehicle. 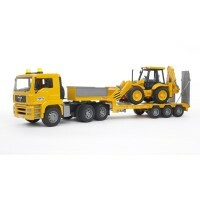 The snow plow of the MB winter service Unimog truck can be moved and lowered. 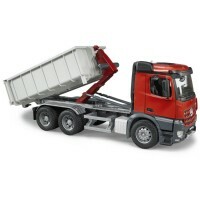 The silo lid can be opened and the silo filled and closed by operating the slider. 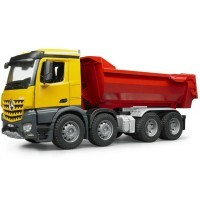 The gritter is fully functional. 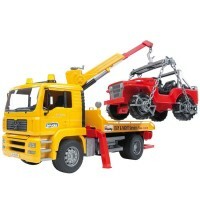 Tread tires complete the amazing toy truck. 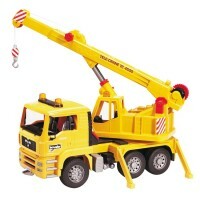 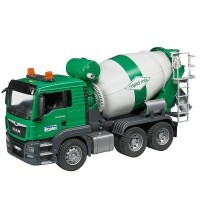 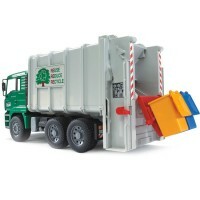 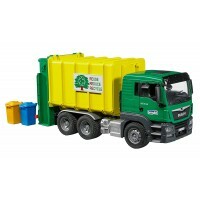 Educational Toys Planet's winter service truck measures 18.5 x 6.3 x 7.7 inches. 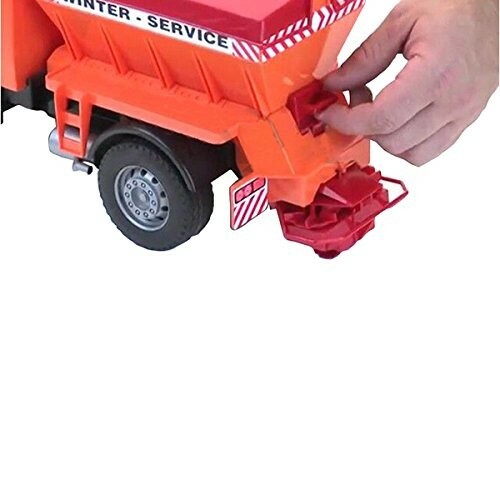 No mater what season is outside, you can always have the winter fun with this snow removal vehicle. 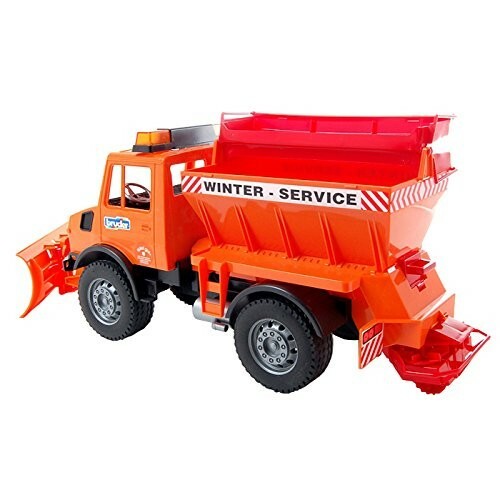 Dimensions of package 7.28" x 19.49" x 9.06"
Write your own review of Bruder MB Winter Service Truck with Snow Plow.